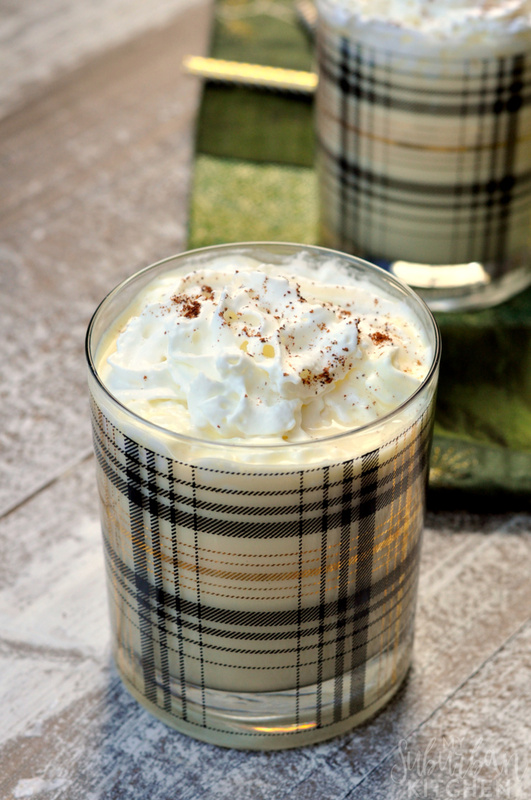 A cookie butter eggnog cocktail takes a standard eggnog drink up a notch and adds in even more amazing flavors. This holiday season, grab some eggnog and mix up an amazing eggnog cocktail all your guests are destined to love. An eggnog drink is a must at every holiday event! Some people drink it on its own but I much prefer making an eggnog cocktail with it instead. This cookie butter eggnog cocktail is totally next level and definitely a drink you need on your party list. A holiday pavlova dessert makes an absolutely stunning centerpiece for your Christmas dessert table. 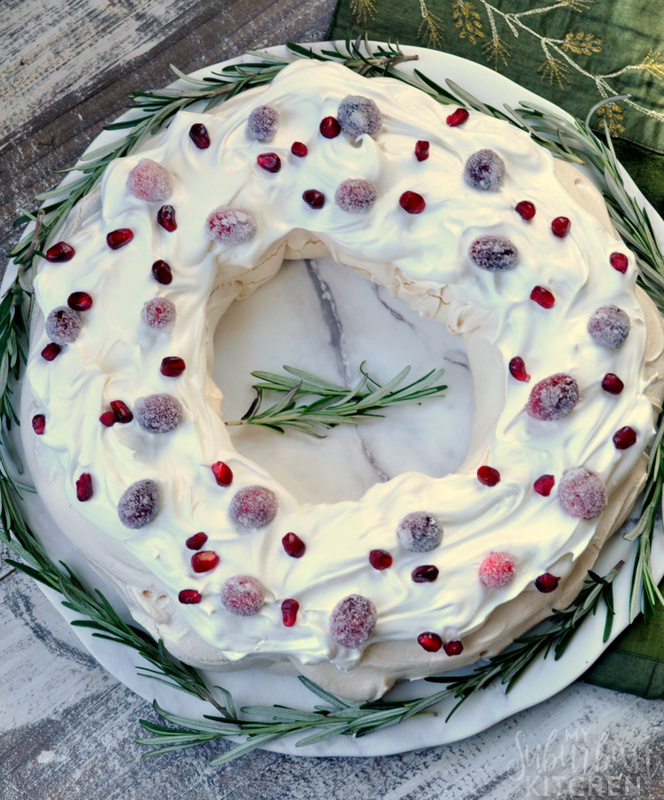 With this pavlova recipe, you can create a delicious holiday dessert that is as beautiful as it is tasty. Whenever we go to someone’s home for a party or dinner, I like to take a dessert of some sort as a way to say thank you. During the holidays, a pavlova cake makes a great option! 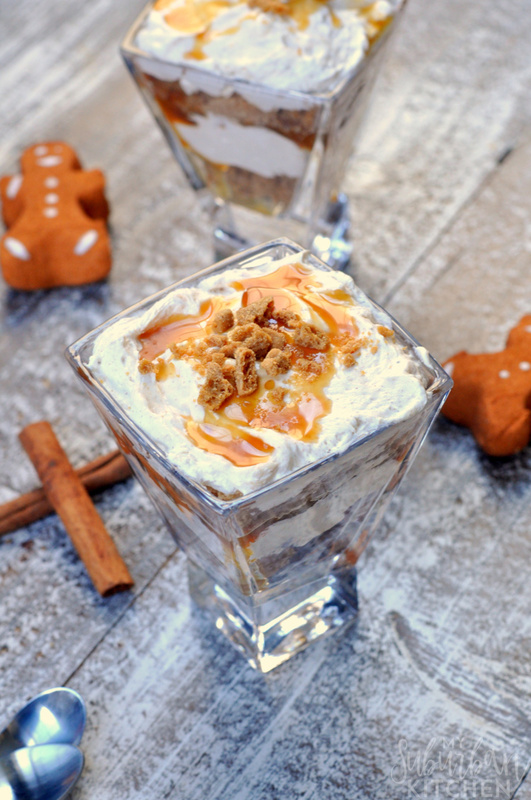 A gingerbread cheesecake trifle is the best no bake dessert recipe for the holidays. With the traditional Christmas flavor of gingerbread combined with cheesecake filling and caramel sauce, this trifle will disappear the moment you set it on the table. During the busy holiday season, I am all about making holiday recipes that are easy and delicious. Freeing up my oven by making a no bake holiday dessert like this gingerbread cheesecake trifle is a total game changer for busy holiday meals. 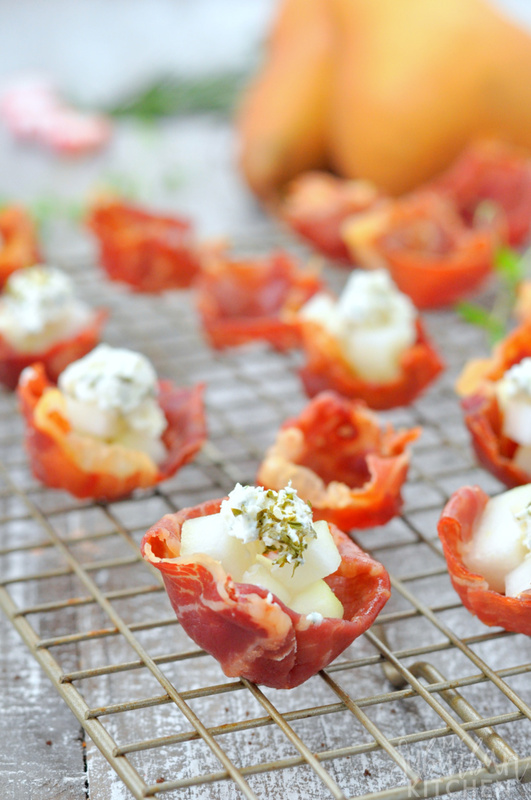 Prosciutto cups with pears and goat cheese are the perfect easy party appetizer! This one bite appetizer is so perfect because it combines salty, savory and sweet flavors into one delicious little bite. Every party needs an delicious one bite appetizer that the host can easily make in advance but also stands the test of the hours long it sits during a party. Prosciutto cups with pear and goat cheese are perfect for parties because much of the prep can be done 1-2 days ahead. While they can survive a few hours on the party table, you won’t need to worry about that because they will totally disappear once people try them. I am thrilled to partner with BJs Wholesale Club to bring you this holiday sangria recipe. While this post is sponsored, all thoughts and opinions are my own. As you prep for the upcoming holiday season, don’t forget to include a holiday sangria on your menu. This homemade sangria is the absolute best sangria recipe I have ever tried (and believe me…I’ve tried a bunch). 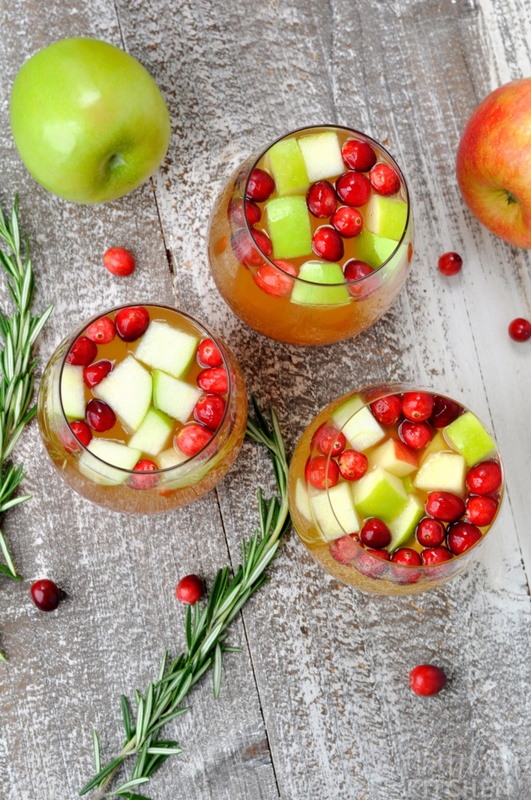 A white sangria recipe is so perfect for the holidays because it is always a crowd pleaser. Call this homemade sangria your Thanksgiving sangria, Christmas sangria or just overall holiday sangria. No matter what you name it, you will call it your favorite for sure. White chocolate oatmeal cranberry cookies combine all the best flavors of a Christmas cookie in one simple recipe. 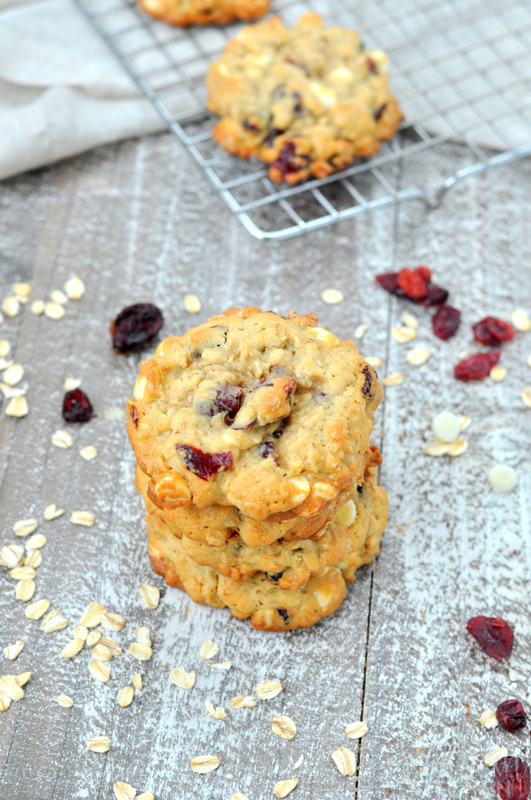 I highly recommend making a double batch because these cranberry oatmeal cookies are always crazy popular. For as long as I can remember, cookies and Christmas go hand in hand. My grandmother used to spend day after day making all kinds of delicious Christmas treats. No one came to visit without getting a plate of goodies to take home. As I’ve gotten older, I try to do the same for my family and friends. Mathlete loves oatmeal cookies so it only makes sense to include some version in our holiday baking. My favorite are white chocolate cranberry oatmeal cookies. Party appetizers don’t have to be difficult or super involved. 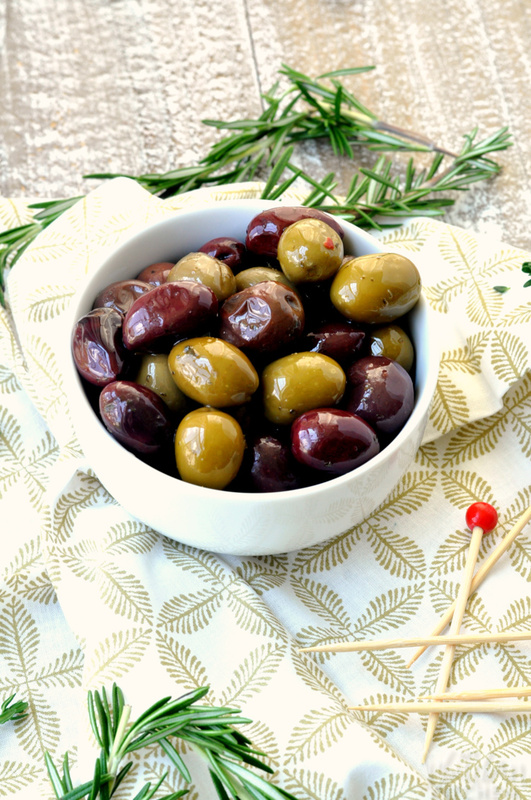 Marinated olives make a perfect appetizer for holiday parties and beyond. Pair them with some cheese and charcuterie and you have the perfect thing to serve for any event. Whenever we host a party, I always try to have a few super easy appetizers that I can make ahead but that I know will be popular with the crowd. Marinated olives are so perfect for this because they are a ridiculously easy appetizer recipe but also look great on the table. As the holiday season approaches, get your Thanksgiving menu finalized and make sure it includes this amazing green casserole recipe. With extras like bacon, this recipe takes the traditional green bean casserole up a notch and your guests are guaranteed to love it. Green bean casserole is a staple at pretty much any holiday dinner table. 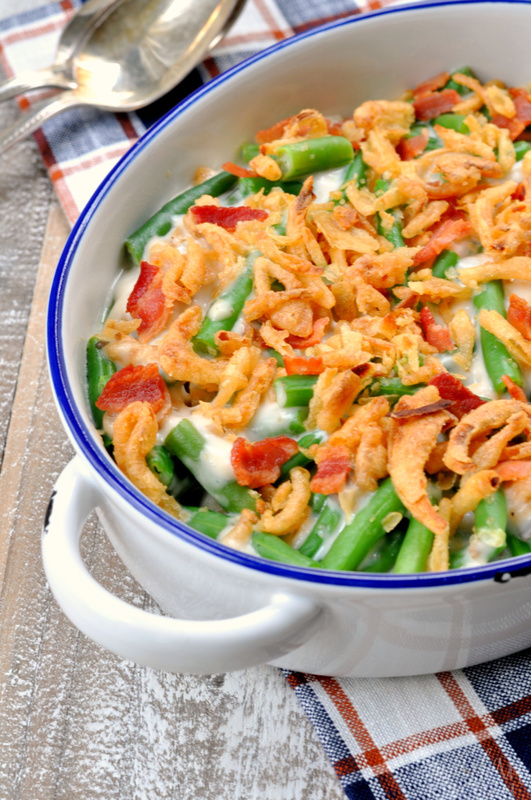 When you are searching for recipes, look no further than this green bean casserole with bacon. It is the best green bean casserole recipe around. 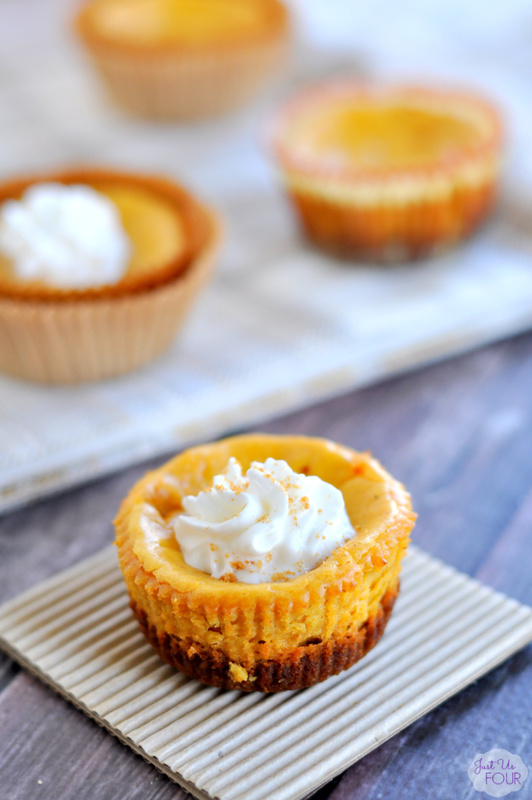 This Mini Pumpkin Cheesecake recipe needs a place on your dessert menu ASAP! These pumpkin cheesecake bites are the perfect size, can be made ahead, and taste absolutely delectable too! A pumpkin cheesecake with a gingersnap crust is one of those Thanksgiving cheesecake recipes that you try once and never forget. Our family always does better with smaller desserts so I create mini pumpkin cheesecakes with the same gingersnap crust everyone adores. 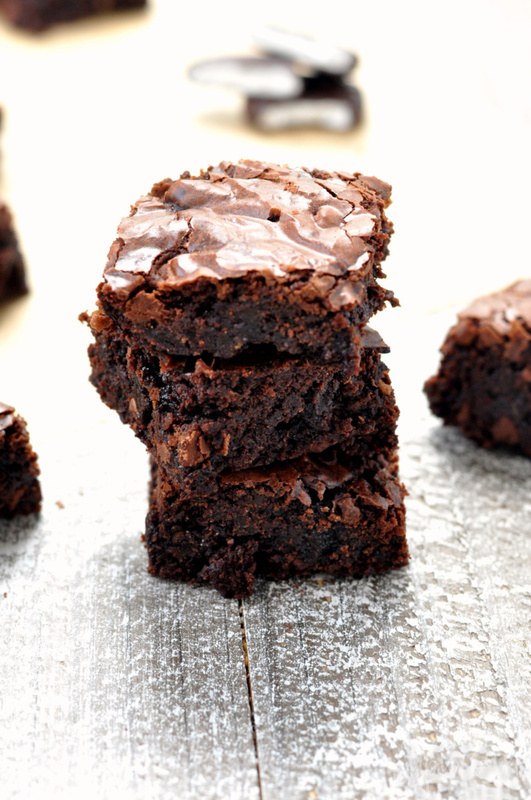 They are a must for your holiday dessert table.